Fala was the inseparable companion of President Franklin D. Roosevelt. 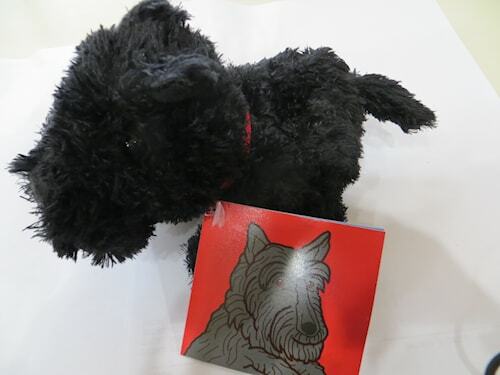 Fala, the Scottish Terrier, was a nationally adored resident of the White House during his master’s administration. “FALA” is written in gold thread on the back of this new ornament. Felt, with gold loop.